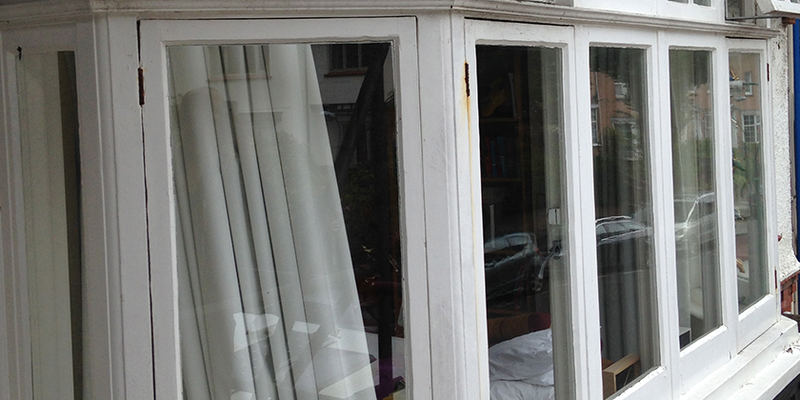 Are you looking to get your sash windows renovated in Brighton? Are you struggling to find a company that ticks all your boxes? Do you have questions about council approval? Are you in need of advice? Here at Sash Windows Brighton we have decades of experience renovating sash windows. There are different levels of renovation that companies undertake. For a full and comprehensive renovation the sash window should be taken off and fully sanded down, primed, repaired and painted. If a draft excluder has already being fitted then it can be difficult to go through the thorough process required for full renovation. We will work to your specifications. We will provide you with advice on the best way to renovate your sash windows, and then guide you on the steps. We take a consultative approach to ensure that you know what’s going on and are happy with the process and the price. If you want to take a completely hands-free stance then, equally, we can just take care of the job for you. In theory just about all sash windows can be renovated. Rotten windows can be fixed, and broken mechanisms replaced. It is always a balancing act though. The question that has to be asked is whether it will be more economical in the long run to replace the windows now rather than go through a renovation process. 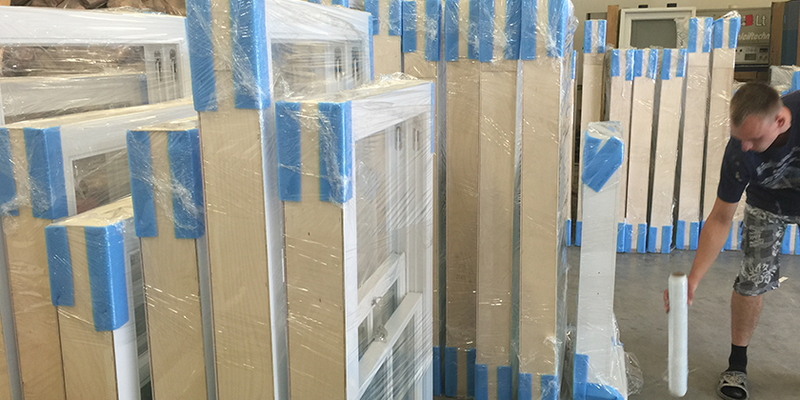 What Does Our Sash Windows Renovation Service Entail? The windows are fully re-integrated and finished. We are master craftsmen and have the certificate to prove it. That’s just paper though, we also have hundreds of happy customers who have provided us with testimonials, pictures for our portfolio, referrals to new customers and thankyou letters. This positive feedback is perhaps what we are most proud of. We are totally committed to customer satisfaction. We believe however that it is our attention to detail and passion for what we do that creates happy customers as a by-product. We do what’s right and ensure we use the best possible materials within any budget. We have a tremendous amount of experience on all types of building, including commercial buildings, heritage buildings, residential properties and grade 1 and grade 2 listed buildings. When it comes to renovating sash windows in the Brighton area we are safe hands. The first step on the road to getting your windows renovated in Brighton is to get a free inspection. Will come to your property and do a thorough investigation of your sash windows. We will then provide you with our recommendations which you can either go forward with, amend or discard and go with a different company. We tend to find that our quotations are extremely competitive, and our customers come to know that we always recommend the best solution. Therefore, the next step after our detailed quotation is normally the green light for progress down our recommended route. We have superb connections in the sash windows industry and so can source hardware at excellent prices. The combination of our sourcing capacity and friendly, professional, experienced master craftsmen makes us the number one choice for sash window renovation Brighton. Get in touch today and begin the process of your window renovation. We can give you some ballpark figures over the phone and then organise a time to come out and complete your free pre-renovation sash windows inspection.